This intensive program is for students who have elementary proficiency in Chinese and want to develop their speaking, listening, reading, and writing skills. Students who complete the course successfully complete the equivalent of the 2nd-Year curriculum at Indiana University and will reach a proficiency of Intermediate Mid or better. They will able to function effectively in a Chinese-speaking environment; will be able to understand and work with authentic materials, including news, videos, podcasts, chats, stories, articles on familiar topics, etc. ; and will have a solid foundation for travel or advanced study. The program develops familiarity with Chinese culture through work with authentic materials and media, as well as Chinese activities and structured interactions with Chinese speakers. 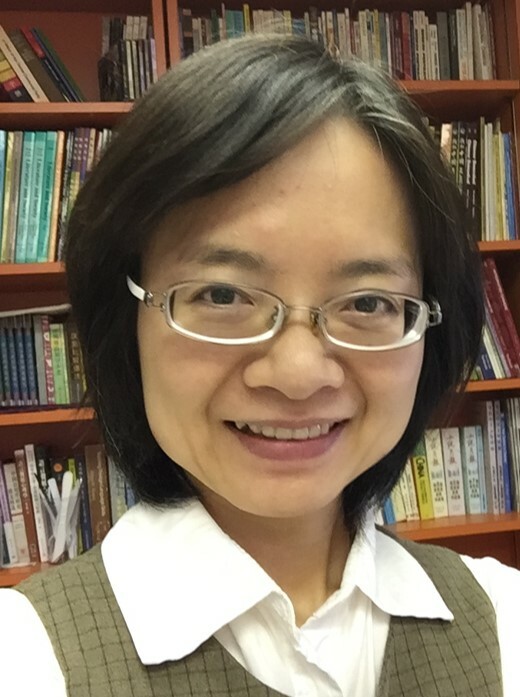 Tiao-Guan Huang is visiting assistant professor of Chinese at Hamilton College. She previously taught Chinese at Indiana University and Middlebury College Summer School. She also had various teaching experiences in Taiwan. Her teaching and research interests include Chinese language, pedagogy, and linguistics. She practices tai chi and plays the zither, a Chinese instrument also known as guzheng. I am a Ph.D. candidate in the Department of East Asian Languages and Cultures at Indiana University with research interests in modern Chinese literature and culture. My dissertation explores the role of martyr discourses in mediating tensions between the individual and the collective and generating communal solidarity around the memory of blood sacrifice. As a graduate student at IU, I have also taught a variety of courses on China and East Asia, such as Introduction to East Asian History, Popular Culture in East Asia, and First-Year and Second-Year Chinese. Hui-Hsuan Tung joined the IU Chinese Flagship Program as a Chinese tutor in 2018 and a Chinese Assistant Instructor for FCI in 2019. She is an M.A. student in Teaching Chinese as a Second Language at National Chi Nan University in Taiwan. She has taught Chinese at Nottingham University (Kuala Lumpur) and Multimedia University (Melaka) in Malaysia.